Noel Gallagher's High Flying Birds are streaming a lyric video for “Alone On A Rope”, the b-side to their current “Who Built The Moon?” single “If Love Is The Law." 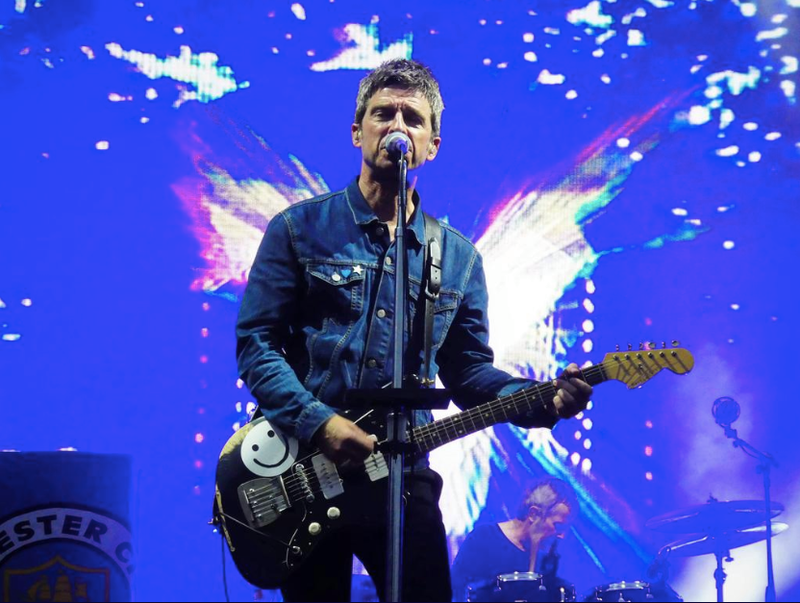 Produced by David Holmes, the project features guest appearances by Paul Weller and Johnny Marr and earned the former Oasis guitarist his third consecutive UK No. 1 record. Chosen by a panel of British music critics and industry figures, the honor celebrates and promotes the best of UK music while recognizing artistic achievement across a range of contemporary music genres. Gallagher’s album – and almost a dozen others – lost out to “Visions Of A Life” by London rockers Wolf Alice at the September awards event. The rocker has just completed a series of dates in South America.